This pen was precise machined from a solid Aluminium rod. The tip fits the pen body precisely with zero-gap, which provides stability and smooth writing experience. It is an incredibly versatile pen, perfect for everyday use. With its pen body dislocated in the middle, tempting you to「align」 the shape and activate the pen's function. It is an exquisite pen that breaks the norm of pen design, creating a elegant piece of micro sculpture with functionality. 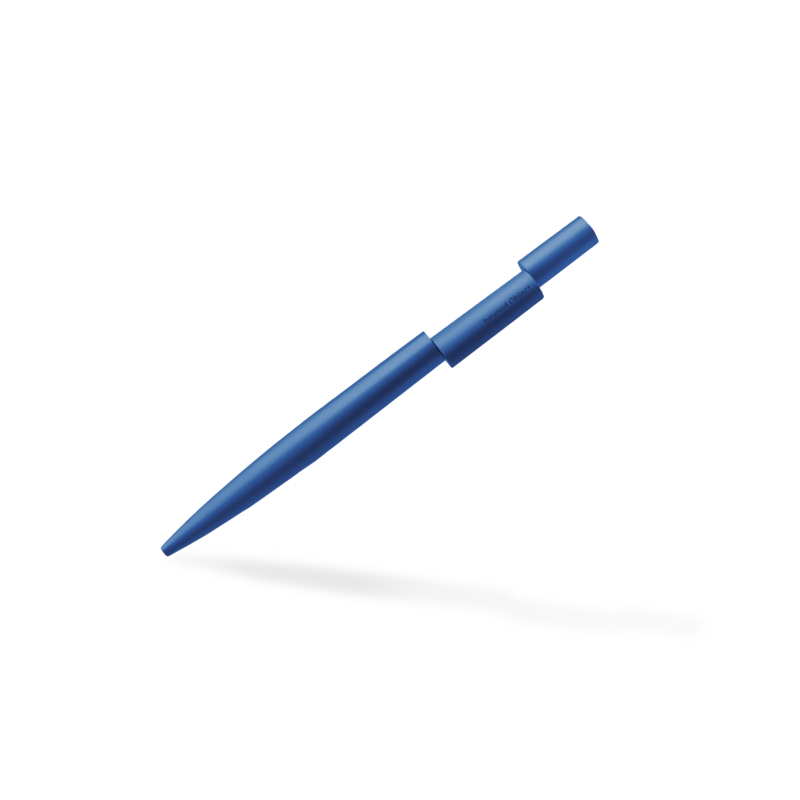 The pen is carefully crafted in hi-grade aluminium, where the innovative off-centered twist mechanism is precisely put together inside this tiny object. It took two years of research and development to bring this complicated mechanism to life.